I’m both blonde and graduated in mathematics. Someone that on her several social profiles presents herself in this way immediately clarifies two things: that she is smart and that she knows how to catch one’s attention. Then, when in the bar where we arranged to meet for this interview, we were served a salami plate and she – fashionably dressed – ate them up with elegant ease, I understood that she is also quite spontaneous. In short, Elena Braghieri is an interesting type. 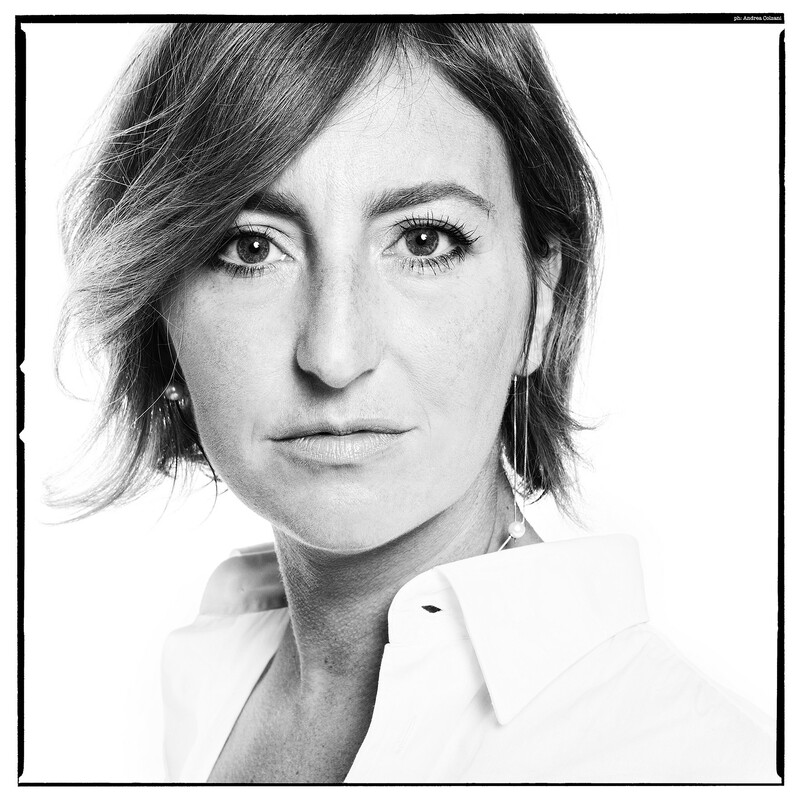 Born in Codogno, in the province of Lodi, almost 40 years ago (she will turn 40 in September), she works as a project manager for a large insurance group, but is also an influencer, on social networks she has about 60,000 followers. Like a small journal.